In this video, I give you 3 tips on how to avoid a binge eating spree. Do you struggle with binge eating on the weekend? Don’t worry, you’re not alone. Many people who embark on a weight loss diet or fitness plan do really well on sticking to their plan during the week. But then the weekend comes along with all its temptation and freedom, and they overeat and fly way off the wagon. Here are 3 of my best tips on how to beat binge eating on the weekend. It’s time to let go of deprivation and restriction-based dieting. One of the main reasons I used to binge eat every weekend was because I was depriving myself way too much during the week. I was constantly starving, eating way too little and working out way too much. Of course I would binge eat, my body was fighting me tooth and nail! But you might say, "Sheila, how am I supposed to lose weight if I stop restricting?" The answer is to build in enough structure so you feel safe, while allowing some freedom so that you do not feel deprived and then binge. My favorite way to build in this balance of structure and freedom is through making a list of your 3 food-related non-negotiables. These are the 3 things you’d feel deprived without. I used to LOVE caramel macchiatos. Over time, I’ve transitioned that to skinny vanilla lattes with sugar-free vanilla syrup. Then eventually I transitioned it to skim milk lattes with stevia. Now I love Americano’s with unsweetened almond milk and vanilla stevia. Soon I will make a whole video on the baby step process of transitioning to healthier and healthier options, but for now, I want you to see that I was never depriving. Coffee was one of my non-negotiables. I allow myself things like Halo Top ice cream, protein bars that to me taste like dessert, dark chocolate, or even a few bites of dessert out at a restaurant. I am all about my sweets! 3. Cocktails and dinner out with friends 1-2x a week. I love enjoying treat meals in moderation, with good conversation and friends. Giving yourself permission to have these non-negotiables moves mountains in terms of removing the mental games that we play with ourselves. When you stop telling yourself you can't have it, it doesn't have any power over you anymore. You stop thinking about it all the time, worrying about when you'll get to have it again. Think about all the mental space and energy this clears up! And I mean REAL. Like real honest. 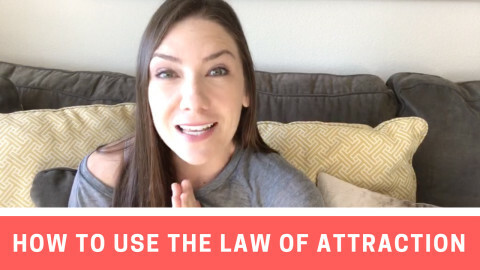 I’ve been coaching women on breaking free from yo-yo dieting and self-sabotage for the past 5 years and what I have found without fail in working with clients is that there is ALWAYS something else deeper going on that is causing the binge behavior. It is never really about the food. How we do food is how we do life. Meaning, women especially use food to numb, distract, comfort and fill the void when there is something else going on that is emotionally hard to deal with. When you can get to the root of the trigger, and heal it, you essentially remove the void, thus removing the need for the crutch. Now, this is a big topic, and one that would be tough to cover in depth in this short video, so if you need further help, check out my ROCK Your Dream Body Feel Amazing 6-Week Jumpstart for further support. I remember how afraid I used to be to go out for happy hour with girlfriends because I was so afraid of binge eating tortilla chips and guacamole and way too many 300-calorie margaritas. The SHAME I would feel after a binge would consume me. So I just wouldn’t go. I’d stay home in my pjs on weekends and think I was doing the right thing, when really what would happen is that I would just binge on foods I had at home because I was depressed that I couldn’t go out. So what is the SOUL-ution?To act with intention. To make a plan, take action, analyze, and adjust as you go. I know how scary that sounds, but trust me giving yourself permission to actually do the things you want to do in life, and then make mistakes as you go, but then learn and get better and better... is the name of the game when it comes to not only rocking your dream body, but also your dream life. I mean what’s the long term plan here? Get skinny but then never go out and be around tempting foods and things? Or get really skinny and then never eat a treat again or eat anything off plan? At some point, you are going to need to learn how to navigate. And I have a feeling, again based on my past experience myself and working with women, is that your fear of binging is actually the giant scary monster that is keeping you stuck in self-sabotage. Fear itself is what is holding you back. More than fear, it’s the shame on the other side of it. Think about it. What if you decided to let go of your fear of making a mistake and you decided that no matter what, you would not feel shame? What if you decided that you trust yourself to make good decisions and even if you make a mistake, that is okay? It may sound impossible, but I promise the minute you stop expecting yourself to be perfect and you soothe the fear and you allow yourself to travel this journey from a mindset of self-discovery and self-love, you will stop binging. Remember, when you heal the void, you remove the need for the crutch. The crutch is using food to fill the void. It all comes back to your emotional health. You do not need another meal plan or fitness plan. 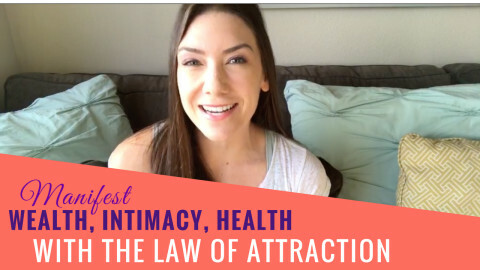 You need to do the inner healing work that will have the ripple effect into every other aspect of life in a positive way, including your relationship with food. Want more? 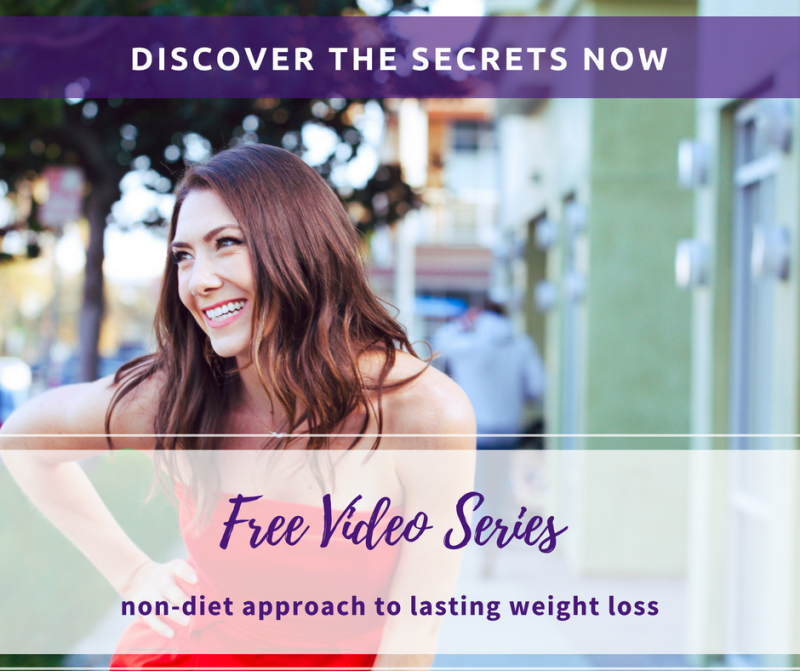 Watch my free video series on how to break free from yo-yo dieting and self-sabotage so you can ROCK your dream body and feel amazing in your skin.